Cages now Available in Paperback! 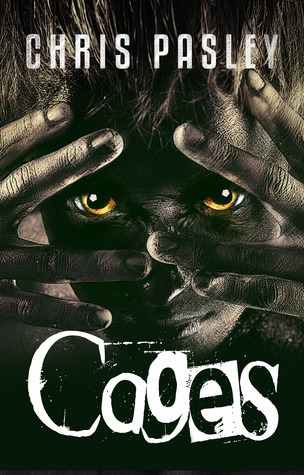 After a good month or two of working on it, Cages is now available in Paperback form! I used Amazon’s CreateSpace service, which has so far been amazing! The book is propagating through the various online stores, so it’s only available at CreateSpace.com right now, but in a few days it’ll be available everywhere. You should even be able to order it from a Barnes and Noble if online purchasing isn’t your thing. Also, I’m holding a giveaway for 3 free copies of the paperback version right now on GoodReads, so enter if you want a chance to get a copy for free! Giveaway ends February 23, 2013.